Ever hear of Crevalle Boats? Maybe not yet, but you will! Crevalle is a new manufacturer in South Florida producing 2 absolutely stunning bay boat models. 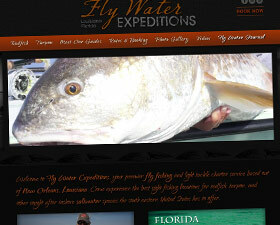 Fishing in St Thomas is the new website of Capt. Alvin Charters located in beautiful St. Thomas, US Virgin Islands.